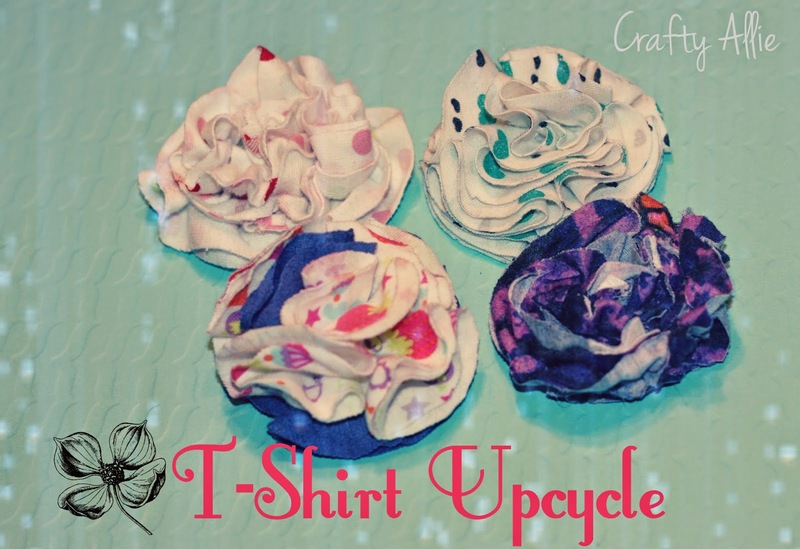 and these t-shirt flowers are so easy and fun! to see the entire post. So fun! Reuse and recycle. Great idea!